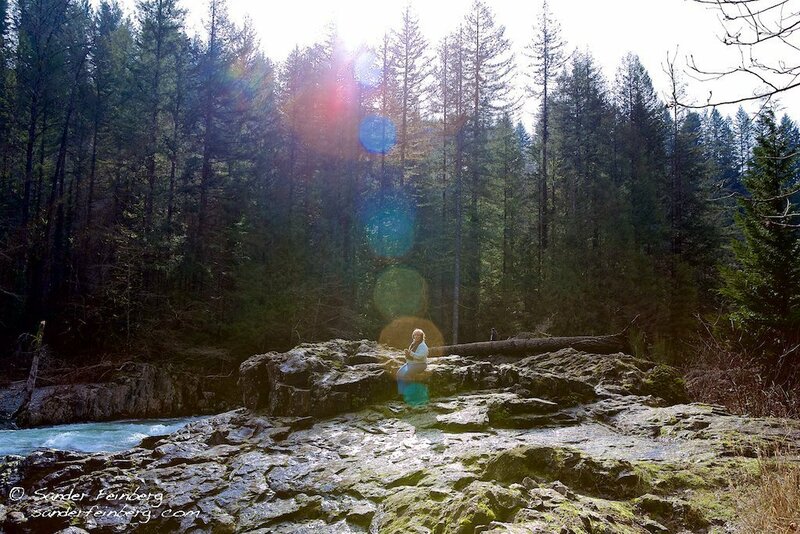 One of our favorite spots for both hiking and meditation in Washington State.Lucia Falls. 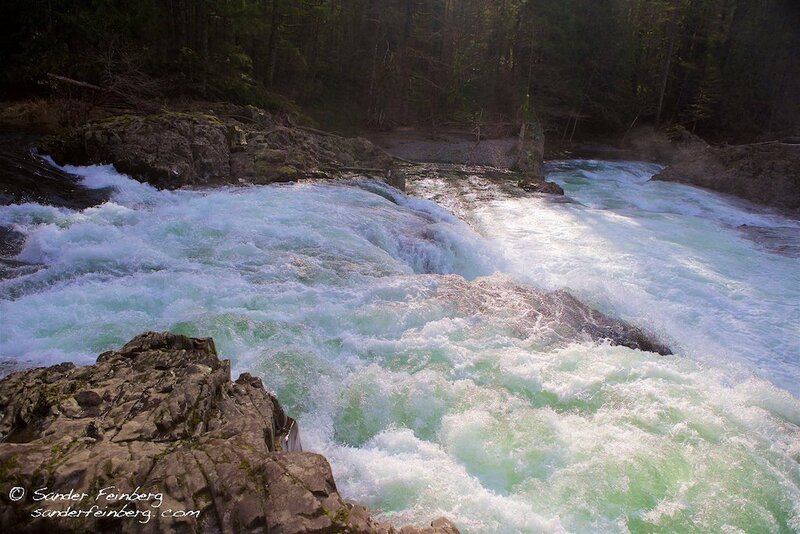 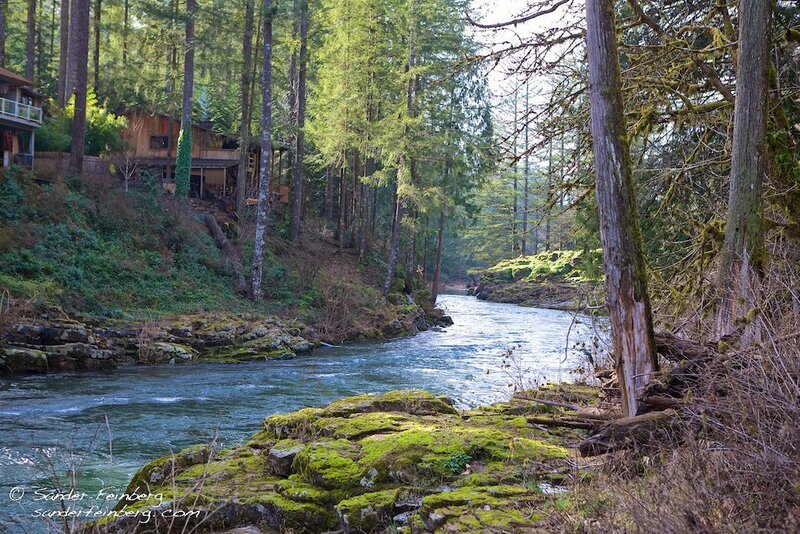 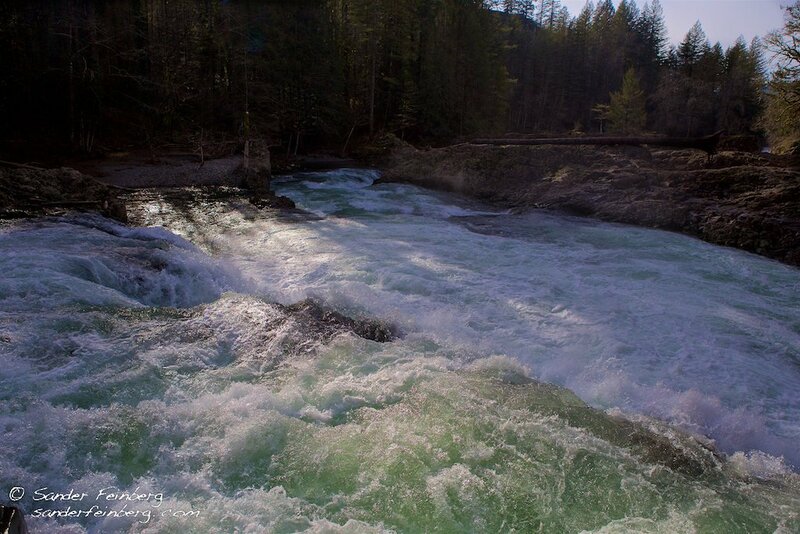 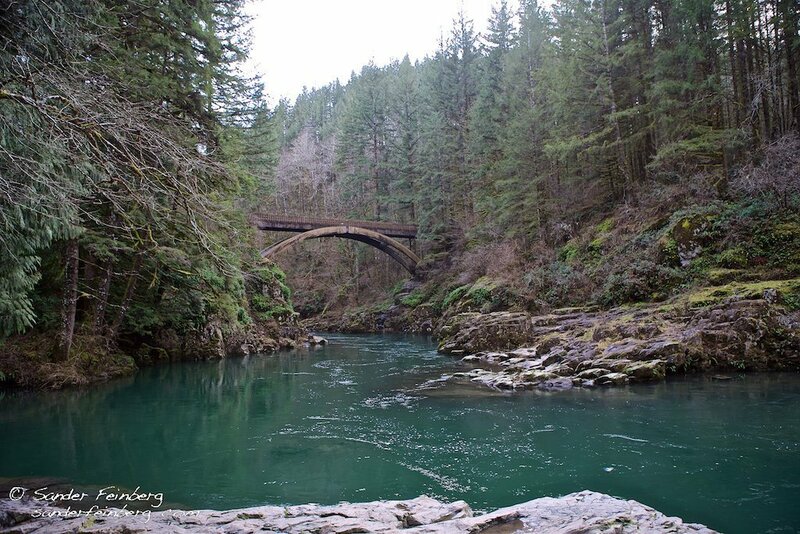 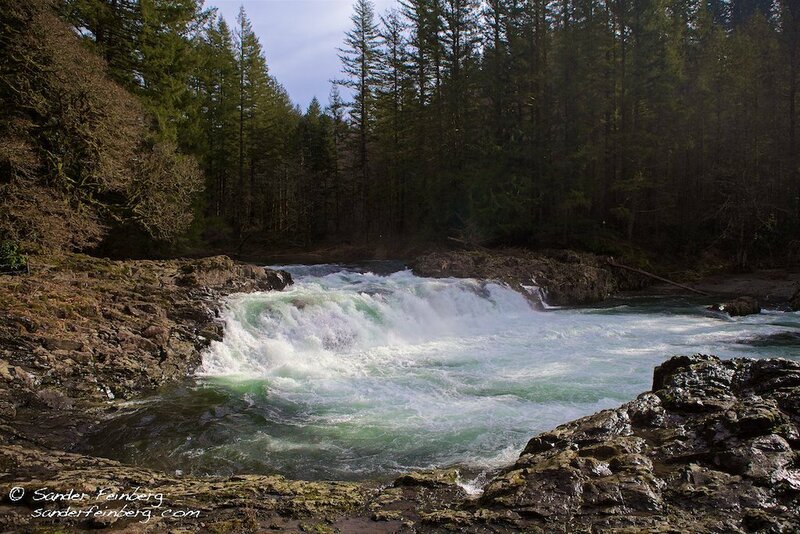 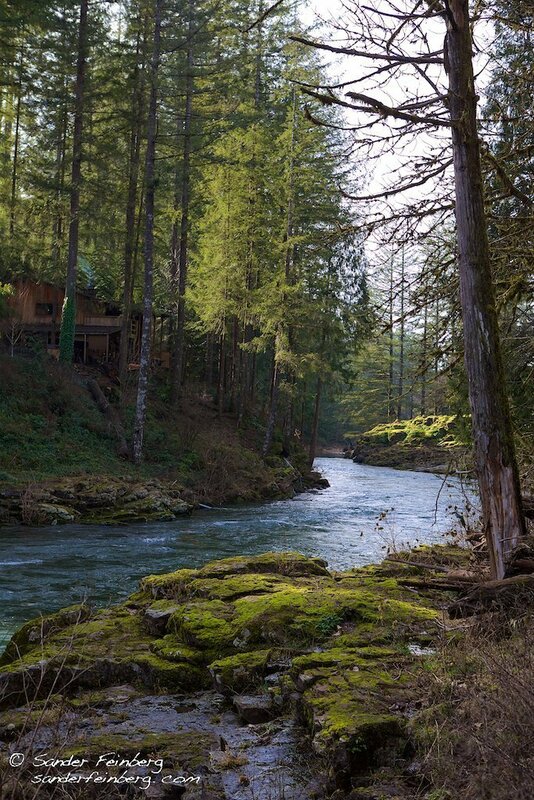 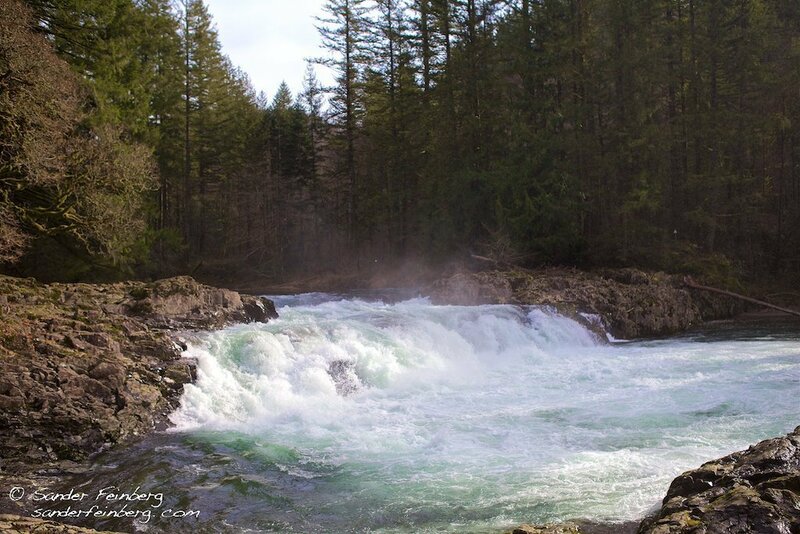 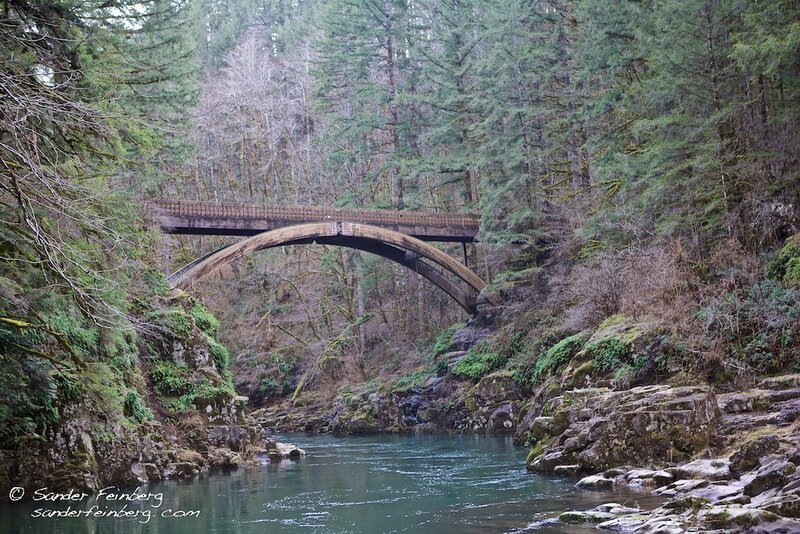 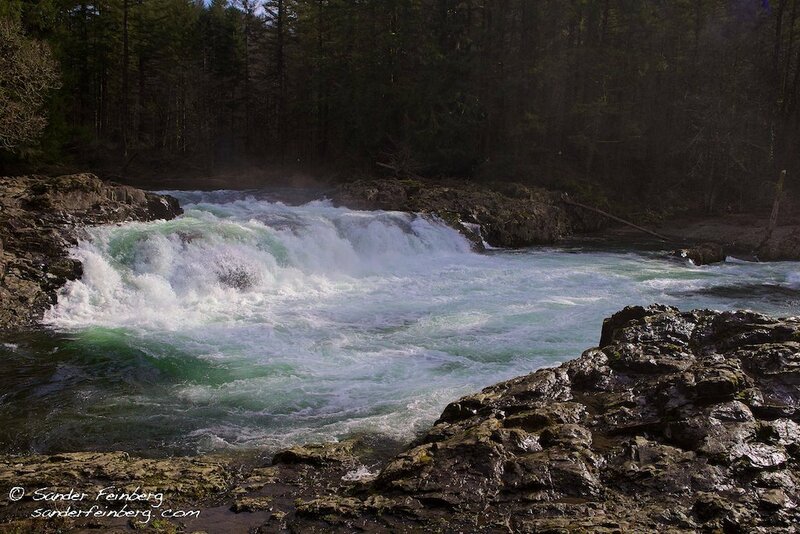 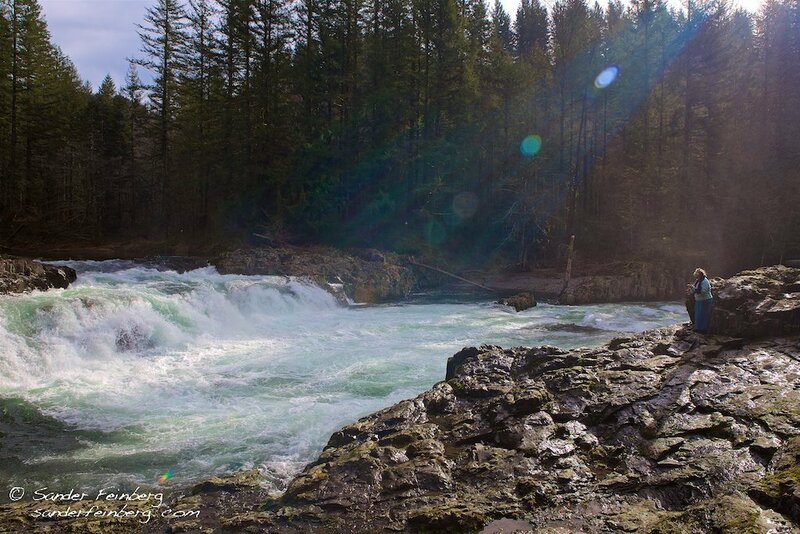 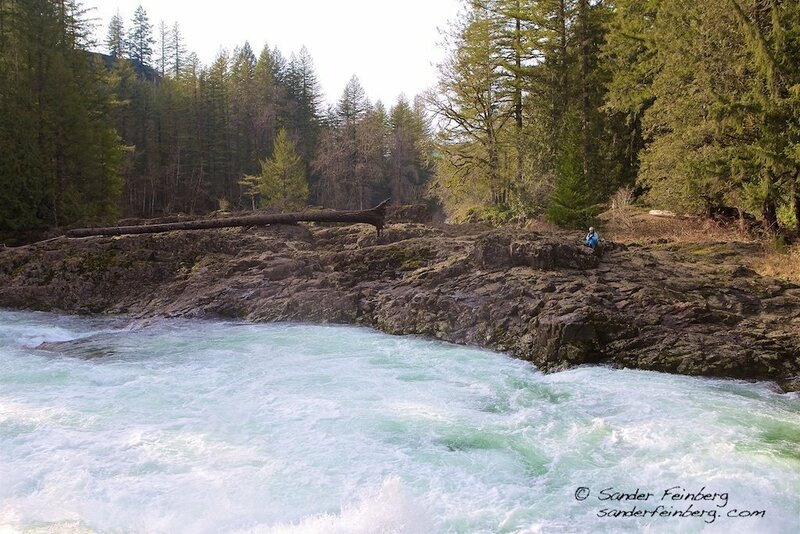 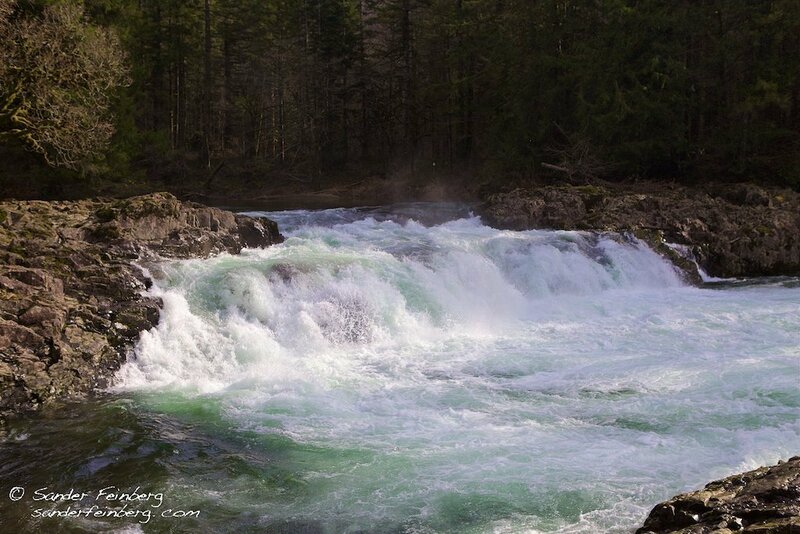 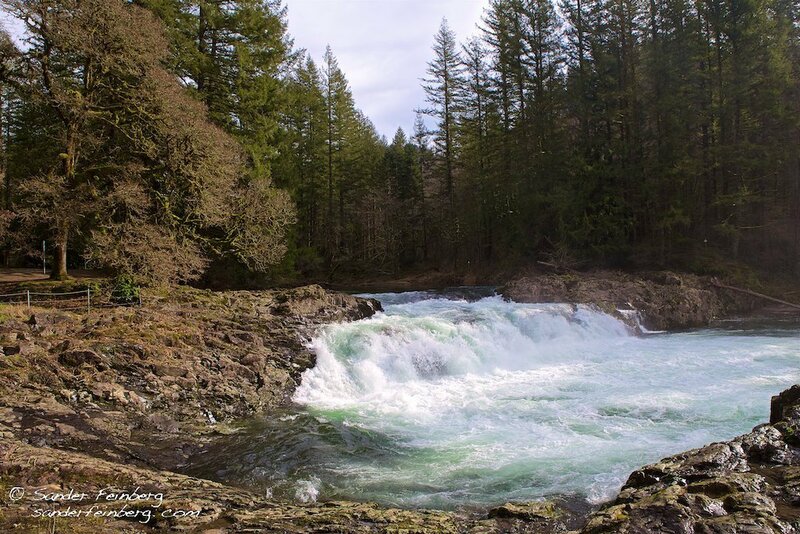 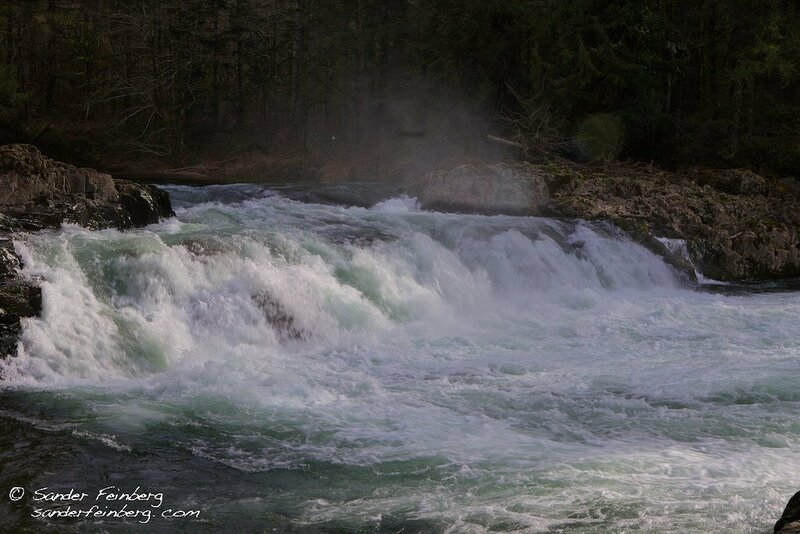 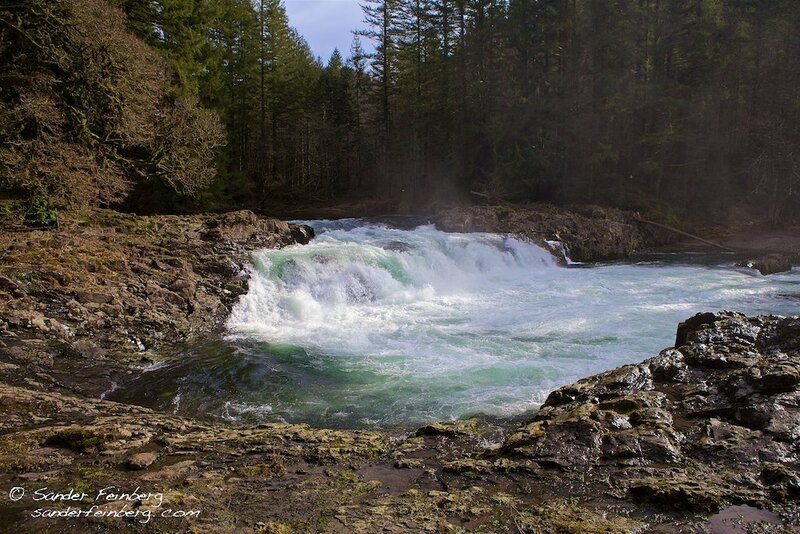 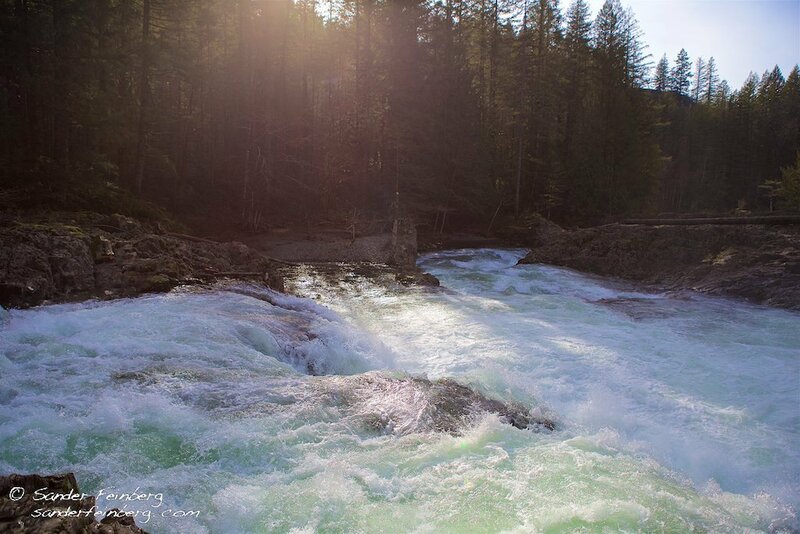 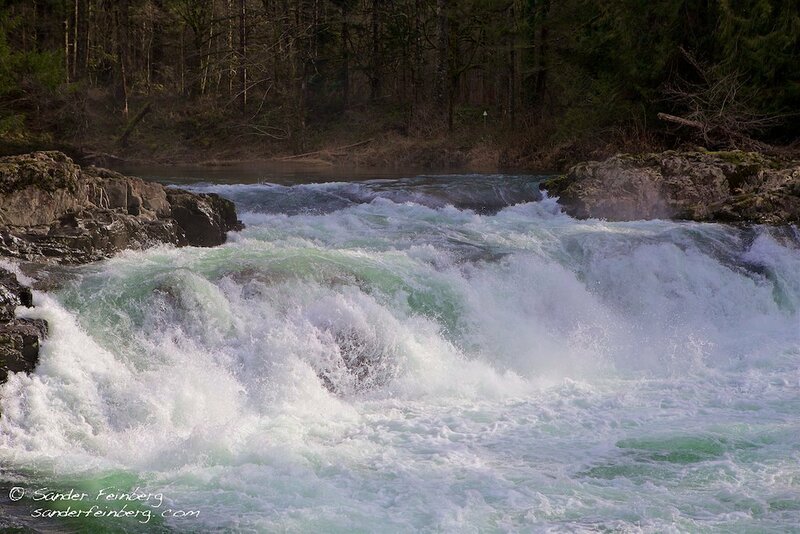 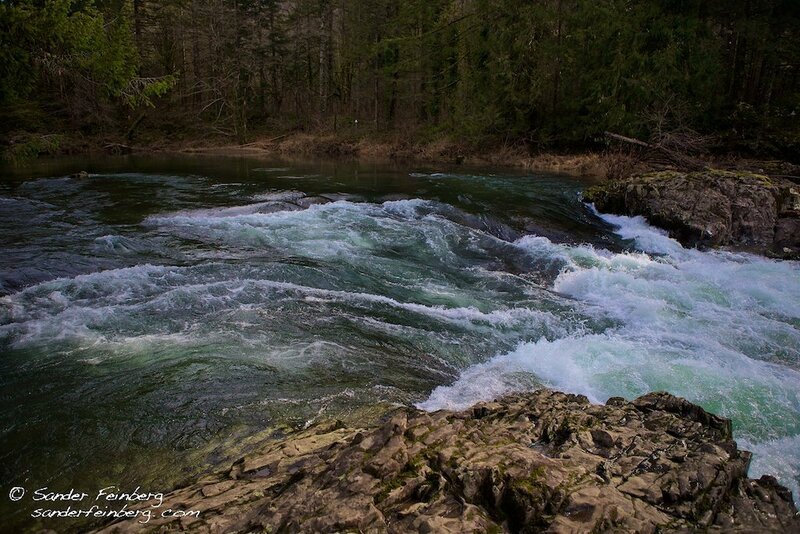 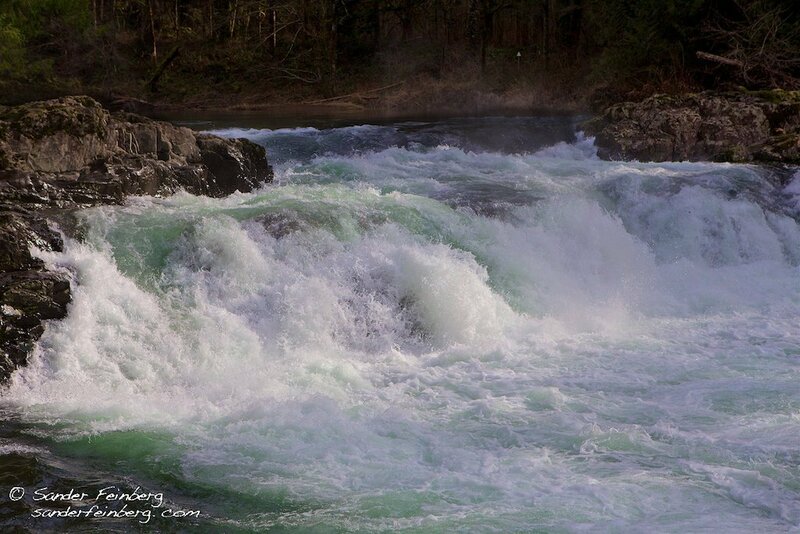 “This 24-acre park follows the north shore of the East Fork of the Lewis River. 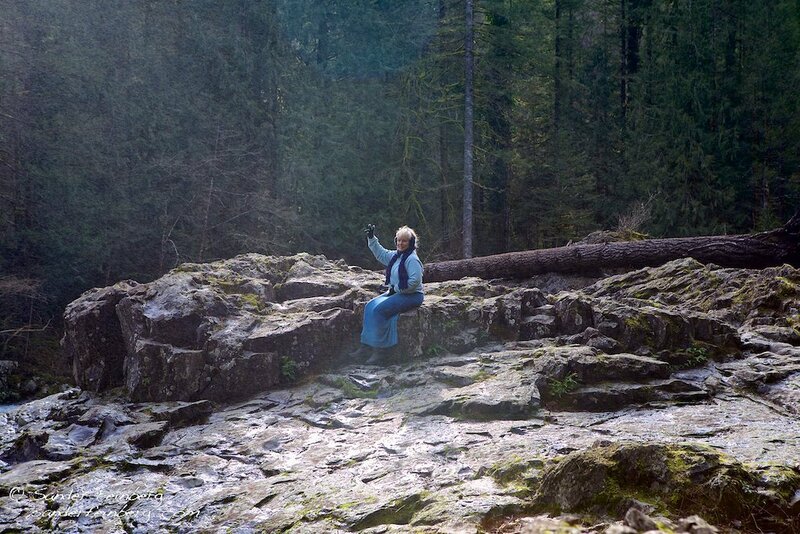 It features beautiful picnicking and hiking areas. 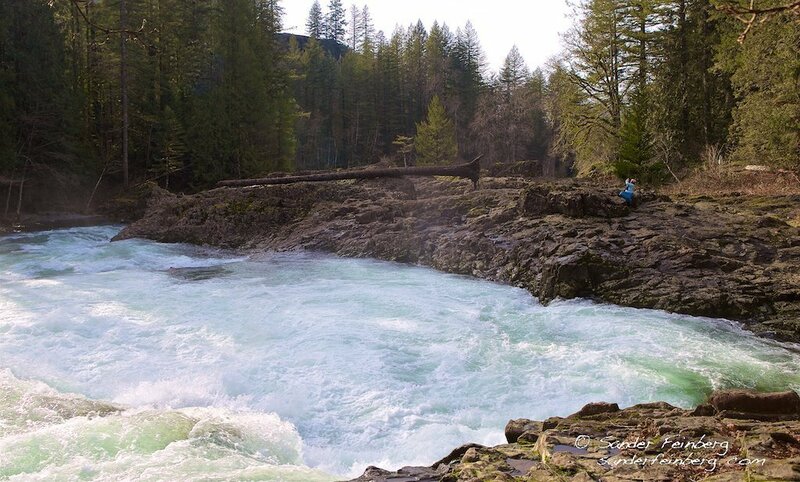 The park affords a front row view of steelhead leaping up the falls that give this park its name. 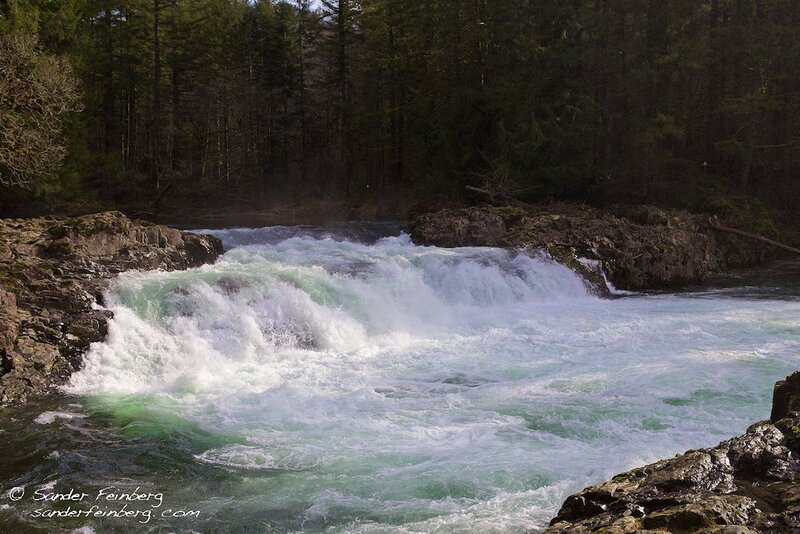 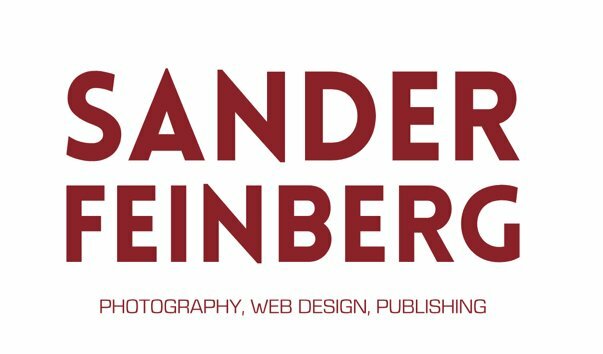 Be sure to click the thumbnail to open up full screen and view slide show. 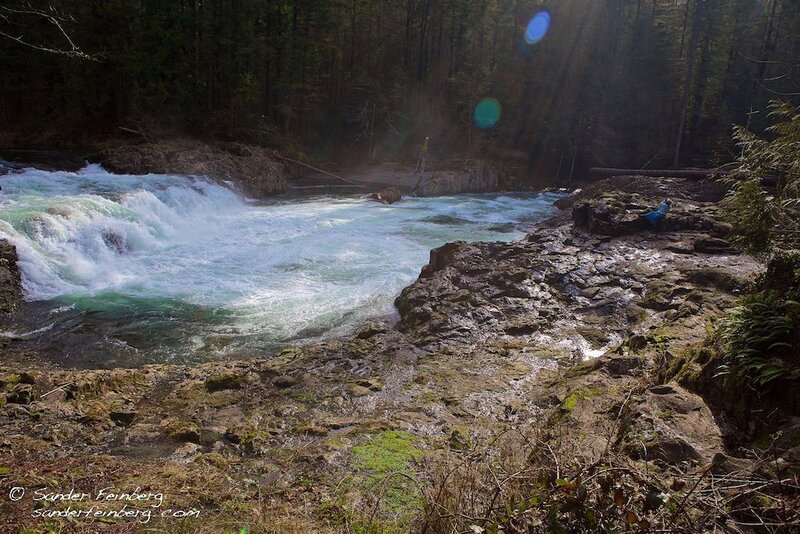 We also took a short hike at Moulton Falls just up the road from Lucia Falls. 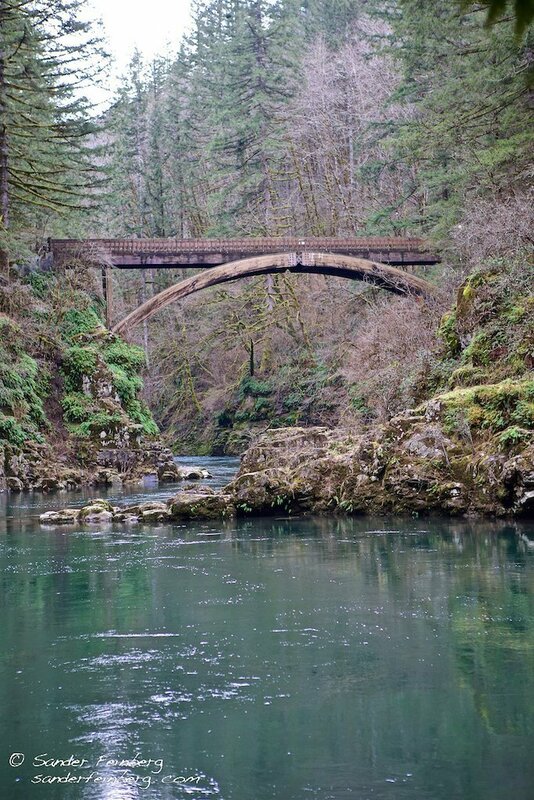 At the end of the road is a beautiful viewing point from a bridge.